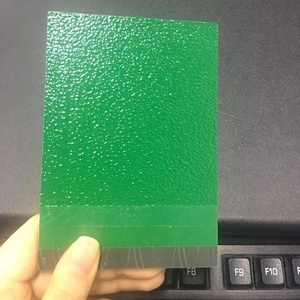 RAL 6019 green water wrinkle texture spray powder coating paint product shows 1.What is Powder Coating9 Powder coating is a new type of 100% solid powder coating which does not contain solvents. 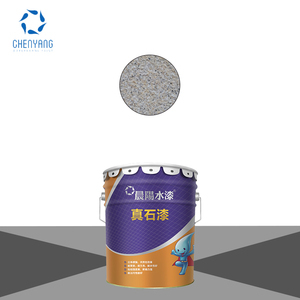 With no solvent, no pollution, energy and resources saving, recycling, environmental protection, higher performance, low hehigh gloss mirror chrome sliver spray paint powder coatingh risk to workforce, economical advantages etc. u Production Line: four advanced large-scale production lines, two experiment production lines u Y ear ly capacity: 5000 tons u Export market: Domestic Market, Africa, South America, Western Europe, Mid East etc. 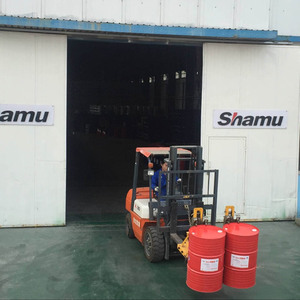 5 YRS Foshan Nanhai Huaren Chemical Co., Ltd.
To date, we are at the top in paint and coating industry. More than 60 patents, we are one of the most patented paint enterprises. 5. 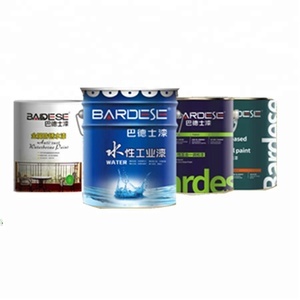 What's your company advantages9 Our company is Top 5 paint and coating enterprise in China. This new type of art paint (high paint) , the smooth type of paint on the wall into a new era of natural environmental protection coating. This is the popular new decorative materials in the market. Q: Do you provide samples 9 is it free or extra 9 A: According to the actual situation. 8 YRS Guangdong Yunyan Special Cement Building Materials Co., Ltd. 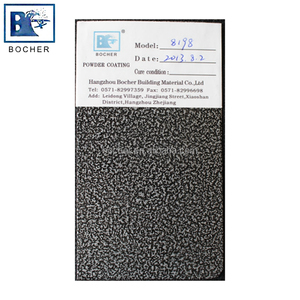 The raw materials of powder coating are resins, pigments, fillers, harderner ect. Compared with liquid paint, powder coating is environmental friendly and can reduce costs. Below is the pictures of powder coating producting process produced by our factory machines. 9 YRS Linhai Berocks Paint Co., Ltd.
Eexterior rough texture wall paint is water based, Eco-friendly ,it will offer you a special effect wall. It is an environmental product, which exported to many countries and regions. Now we are the long-term supplier for many customers in Australia, Japan, Germany and France. 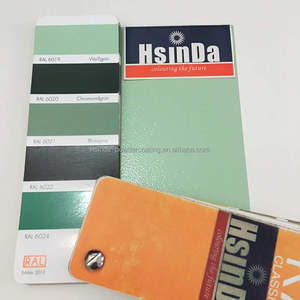 9 YRS Yingkou Changsheng Steel Structure Project Co., Ltd.
12 YRS Yingkou Sanxing Roll Forming Machine Co., Ltd.
2 YRS Changzhou IMS New Materials Technology Co., Ltd.
3 YRS Jiangmen Winner Coating Co., Ltd.
10 YRS Shenzhen I-Like Fine Chemical Co., Ltd.
Alibaba.com offers 13,701 texture paint products. About 49% of these are building coating, 33% are appliance paint, and 16% are other paint & coating. 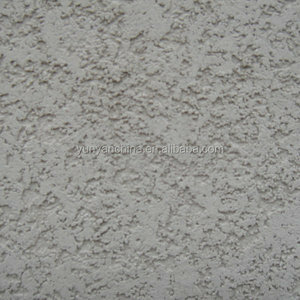 A wide variety of texture paint options are available to you, such as free samples, paid samples. There are 13,701 texture paint suppliers, mainly located in Asia. 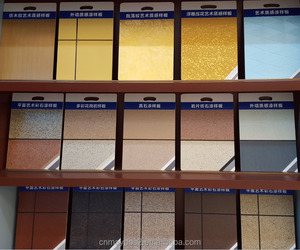 The top supplying country is China (Mainland), which supply 100% of texture paint respectively. 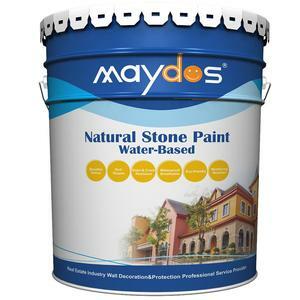 Texture paint products are most popular in Domestic Market, North America, and Southeast Asia. You can ensure product safety by selecting from certified suppliers, including 4,634 with ISO9001, 2,670 with Other, and 2,316 with ISO14001 certification.